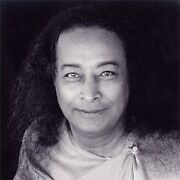 Paramhansa Yogananda explained the Christian Trinity (God the Father, Son, and Holy Ghost) in a cosmic sense. God the Father, he said, is the Infinite Consciousness from which all things were manifested. God’s consciousness was one and undivided (“Hear O Israel, the Lord our God, the Lord is One”); apart from that consciousness there was no substance out of which the universe could have been made. The universe is His dream. To produce the dream, the Creator had to set a portion of His consciousness into motion. 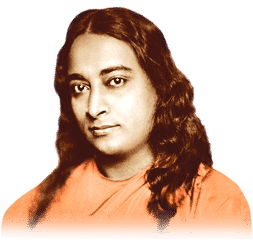 You, I, our earth, the sun and galaxies, our thoughts and inspirations, our very longing to be one with Him again — all are products of the vibrations of His consciousness, separate manifestations of the vast primal vibration of Aum, the Holy Ghost. The Son of the Trinity represents the underlying presence in all vibratory creation of the calm, unmoving consciousness of the Creator, so called because it reflects the Father’s consciousness. 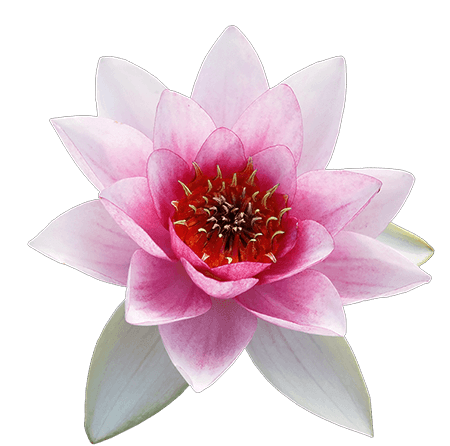 Vibratory creation itself is also known as the Divine Mother. The devotee must commune first with Aum, or the Divine Mother. Uniting his consciousness with that, he must proceed to realize his oneness with the Son. Only after achieving union with the Son can he proceed toward oneness with the Father beyond creation. The Hindu scriptures name this eternal Trinity, Sat Tat Aum. Sat stands for the Spirit, the Supreme Truth, which is God the Father. Tat is the Kutastha Chaitanya, the Christ consciousness which underlies all creation. And Aum is the Word, the Holy Ghost, called also the Comforter in the Bible.